Our mission is to work with individuals and families affected by neurological diagnoses to help them understand their symptoms, use strengths to support and improve difficulties, and enhance quality of life. 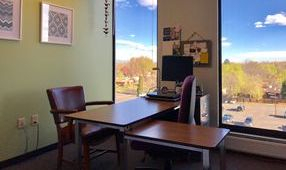 We feel it is important to stay connected to a team of compassionate providers who understand the experiences of individuals and families affected by neurological symptoms and diagnoses. Our team has expert experience in neuropsychological assessment, psychotherapy, rehabilitation, case management and care planning, and education programs for neurological, cognitive, and emotional symptoms. We welcome you to our practice and hope we can partner with you to ease your journey.